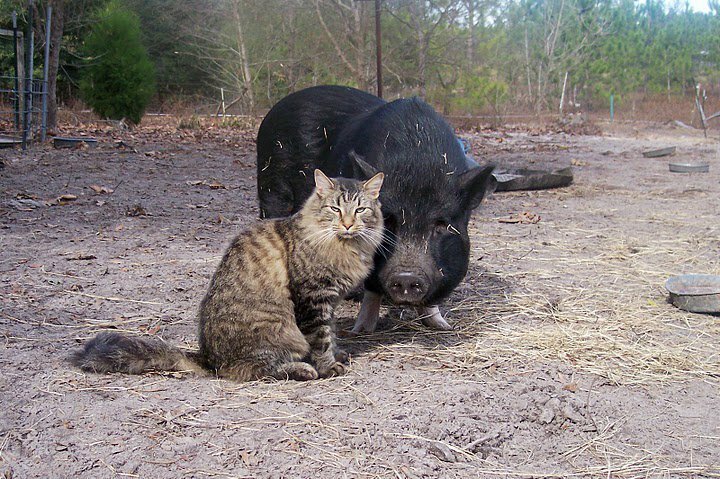 Encouraging Compassion for ALL Animals through Education, Rescue and Activism. 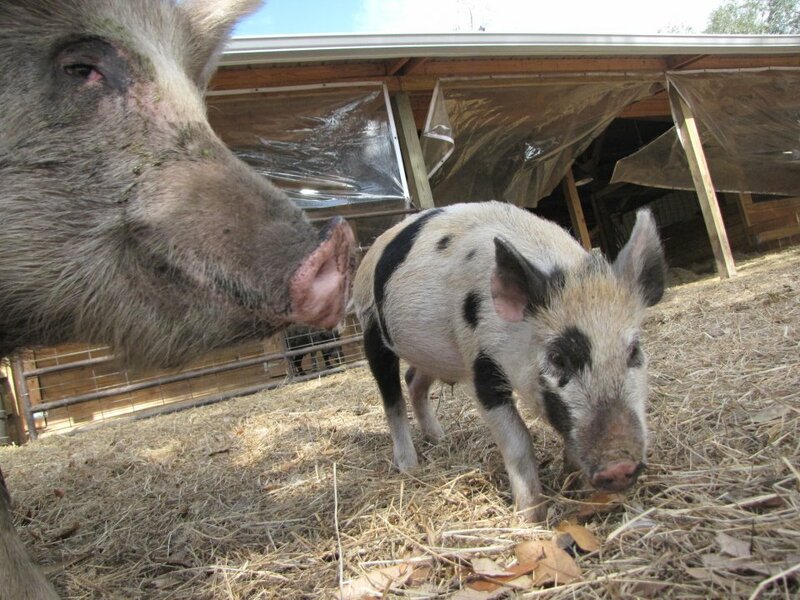 Rooterville is a beautiful place located on 20 acres, providing safe haven for nearly 200 rescued animals, mostly Pot Bellied pigs but also many other farmed animals including ponies, cows, chickens, turkeys, goats and of course, dogs and cats. 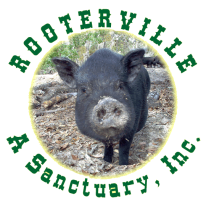 Rooterville has many wonderful spayed/neutered pet pigs available for adoption to loving homes. 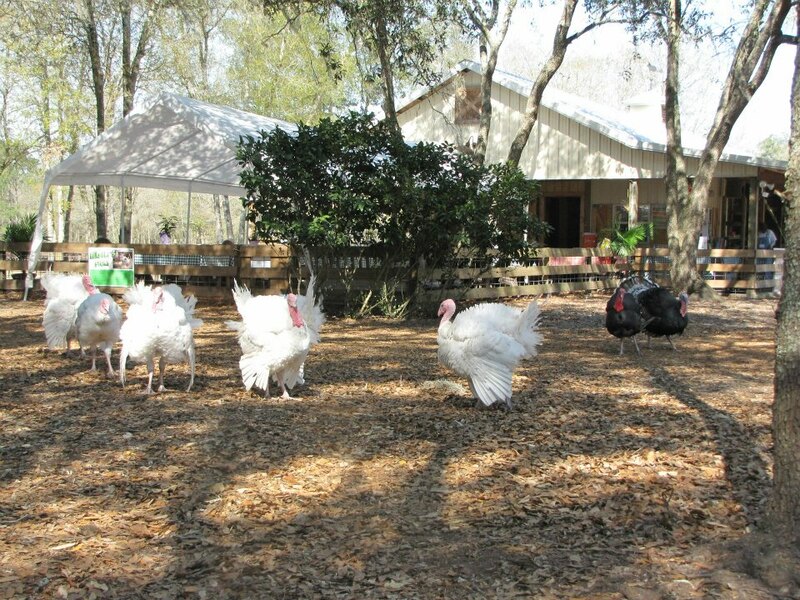 Animals who do not get adopted will live their lives out here at the Sanctuary. 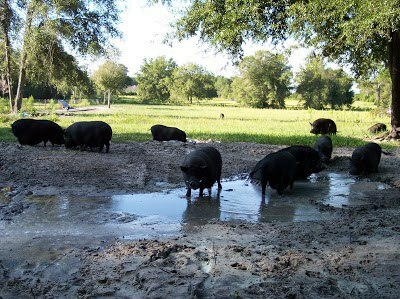 A large part of our time is dedicated to educating the general public on the nature and sentience of all animals as well as their need for compassionate treatment, particularly pigs, in comparison to modern factory farming, circuses, entertainment, etc. We provide information and resources free of charge.